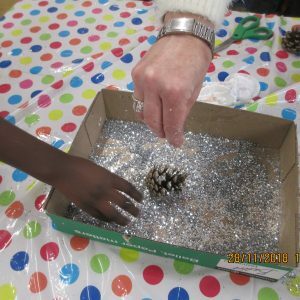 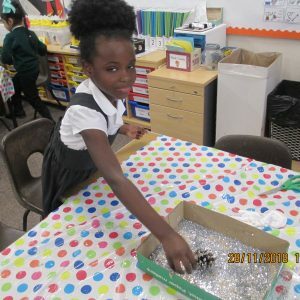 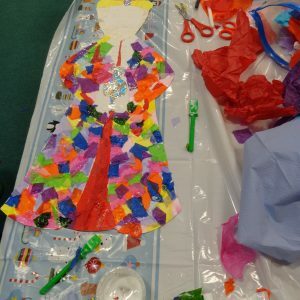 Wednesday saw the annual glitter fest know as Decoration Day! 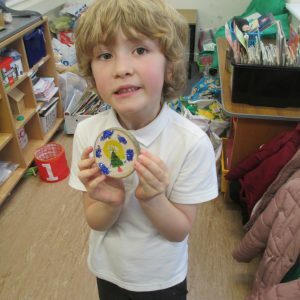 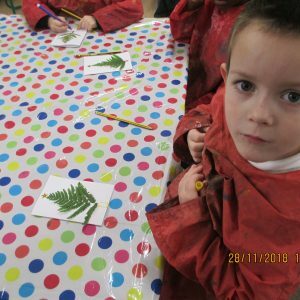 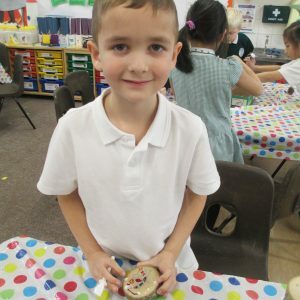 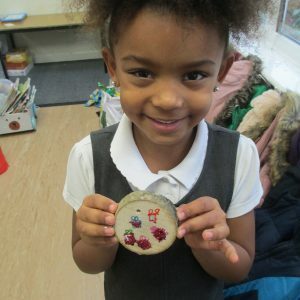 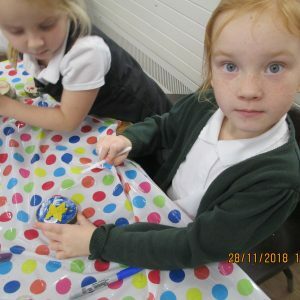 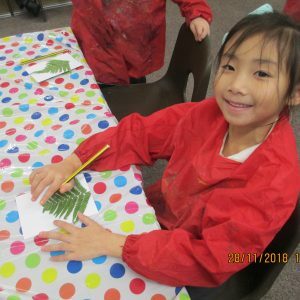 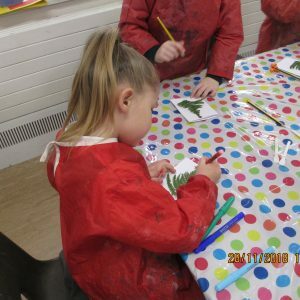 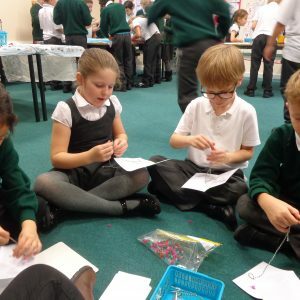 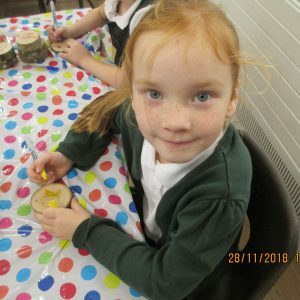 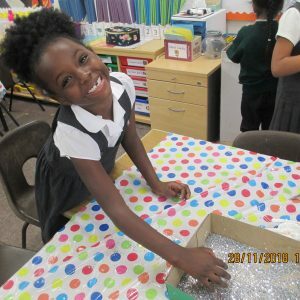 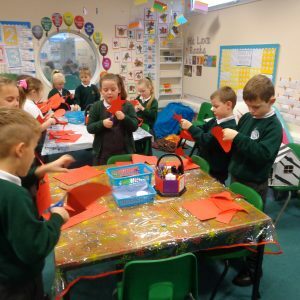 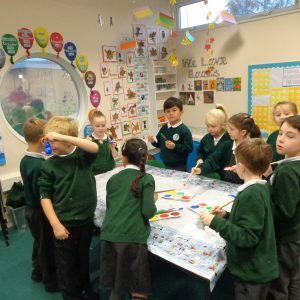 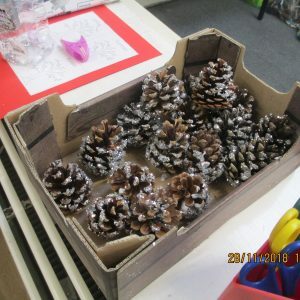 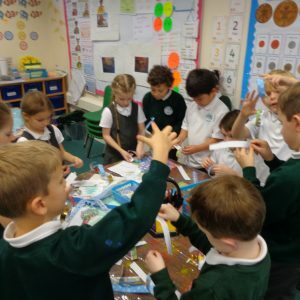 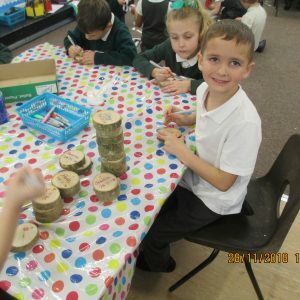 The children spent the day making Christmas decorations and other Christmas goodies. 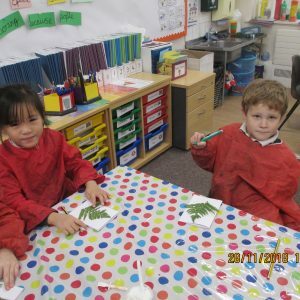 The teachers wore their Christmas jumpers and the sounds of Christmas songs drifted down the corridor! 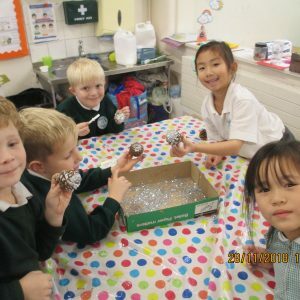 This year we tried to see what decorations we could make by recycling different things. 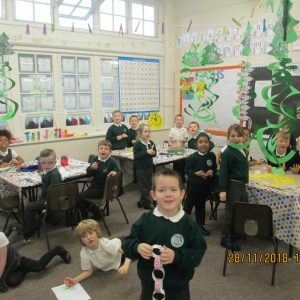 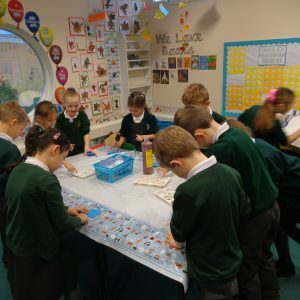 We are all looking forward to the big reveal to see what amazing displays classes have created.